‘Anyone who prays struggles with self-censorship. One of the best pieces of spiritual advice I ever received was to pray for anything that I desired, even if that desire seemed sinful – to begin integrating prayer with life as we actually experience it, rather than as we might wish it to be’. 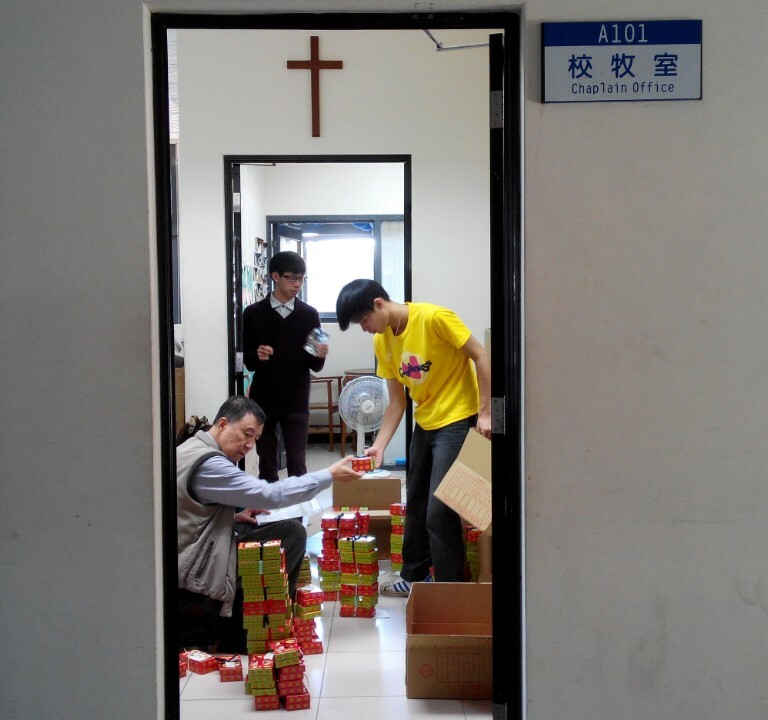 Busy busy busy today at ‪SJU Chaplaincy ‪‎聖約翰科技大學校牧室!